WATCH SABC's 50/50 programme feature of the MIMMP here! 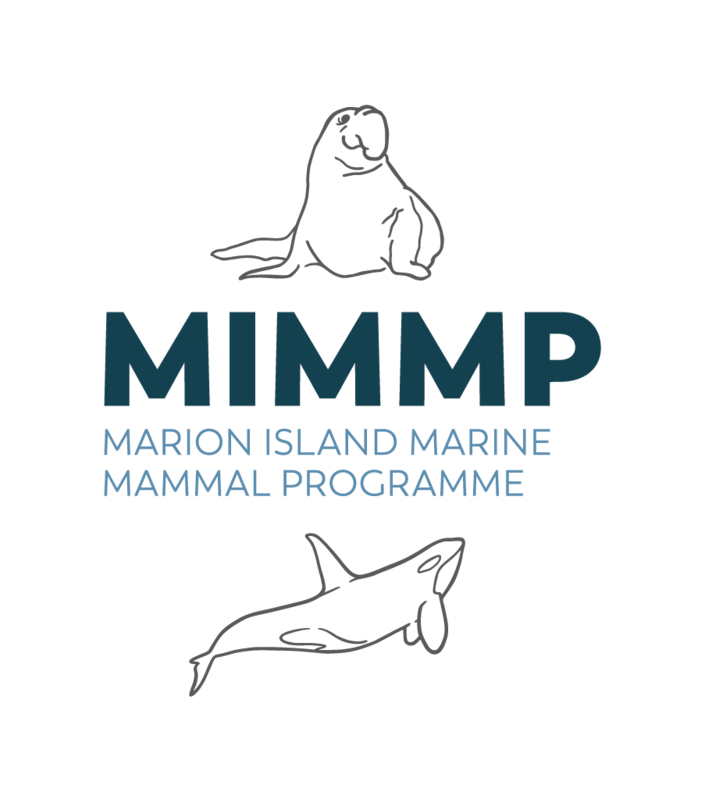 Visit our programme overview page (click on this text), where the full two-part SABC feature related to the MIMMP's activities are captured. This is the real deal - all footage being captured by the MIMMP sealers/whalers themselves. No camera crews, no staged stuff - real Marion Island expedition work!